Veteran soldiers who served in Britain are barbarously murdered. 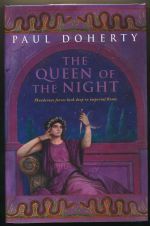 The fourth book in the Ancient Rome series. Two murders disrupt Hatusu's attempts to seal her victory over King Tushratta with a peace treaty. 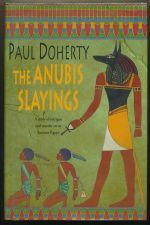 The second book in the Amerotke series.